Acquired in July of 2016 as part of the prospect package the New York Yankees received when they traded stud left-handed reliever Andrew Miller to Cleveland, Ben Heller has quietly risen the ranks in the Yankees minor league system and seems primed for a breakout rookie campaign in the bigs in 2018. Heller first made his Major League debut on August 26th, 2016 and went on to appear in ten games out of the New York bullpen, pitching to a 6.43 ERA over seven innings pitched, with six strikeouts. He earned his first career win on August 31st in a 5-4 Yankees win over the Royals in 12 innings. 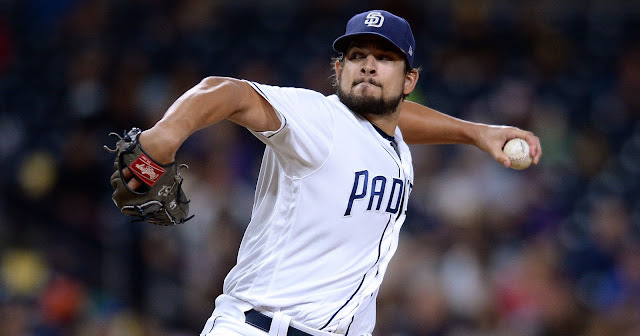 Heller had a pair of ugly appearances in which he allowed two runs each, but the rest of his performances proved he had the stuff to get big league hitters out. Heller spent the majority of the 2017 season pitching for Triple-A Scranton/Wilkes-Barre. In 41 games, Heller threw to a 2.88 ERA over 56.1 innings, going 5-4 with a tidy 0.980 WHIP and .172 BAA. He also managed to rack up 62 strikeouts over his 56.1 innings pitched. The 26-year-old right hander made his 2017 season debut at the major league level on June 13th, recording an out but also surrendering a walk and the walk-off infield single to Eric Young Jr. Heller only made one other appearance for the Yankees before he was again recalled in September when rosters expanded. In September, Heller appeared in seven games, throwing 8.2 innings while allowing only a single earned run. 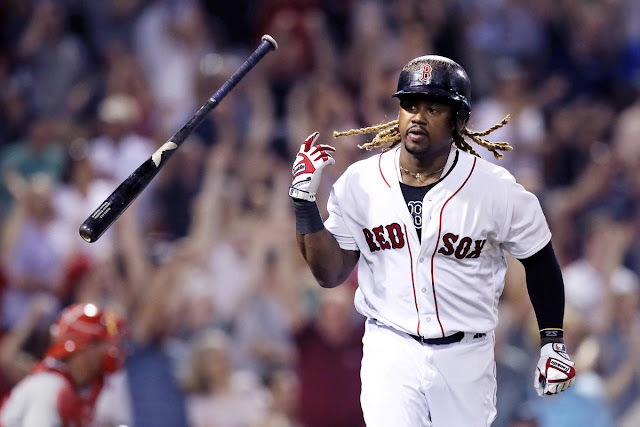 His most impressive performance of the season game on September 28th in a game against the Tampa Bay Rays. 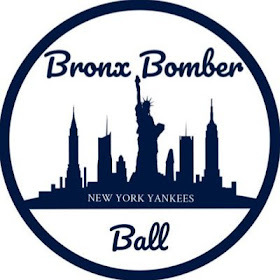 In a game the Yankees were down early, Heller pitched 2.1 innings spanning the sixth, seventh and eighth, while allowing no hits and issuing only a single walk. Heller will enter Spring Training this month looking to make the Yankees Opening Day roster as a middle reliever. His biggest competition for roster spots will likely come from Jonathan Holder and Luis Cessa. Heller's biggest challenge this year will be honing his size (6'3", 205lb) and big arm (his fastball was rated 70 on the 20-80 scale by Baseball Prospectus' Adam McInturff) into a more consistent delivery. 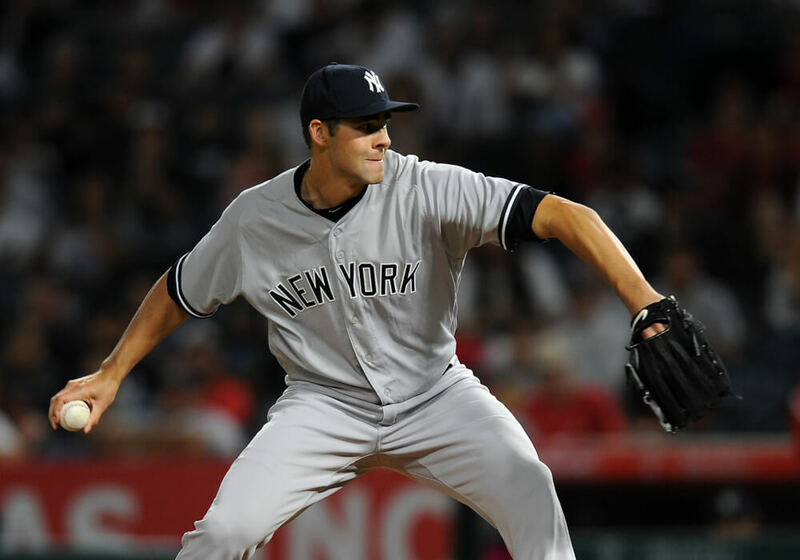 In a Yankees bullpen that is already headlined by middle relievers Chad Green, Dellin Betances, Tommy Kahnle and Adam Warren as well as back-end studs David Robertson and Aroldis Chapman, Heller, should he make the squad this spring, won't be asked to carry the weight. New York is flush with hard throwers, so Heller's velocity will fit right in, but it's his slider that can help him separate himself from the other bullpen hopefuls and lock up a 25-man spot come Opening Day.